Whenever my skin is feeling dry, sore or stressed I always reach for facial oils. The oils seep into the skin and always help to smooth the texture and amp up the hydration levels. So it only makes sense to make an oil for lips… it’s so obvious! My lips drive me mad, they are dry ALL THE TIME! I apply lip balm throughout the day religiously (which feels like every 5 minutes) so when I saw these lip oils in boots it was a no brainer. 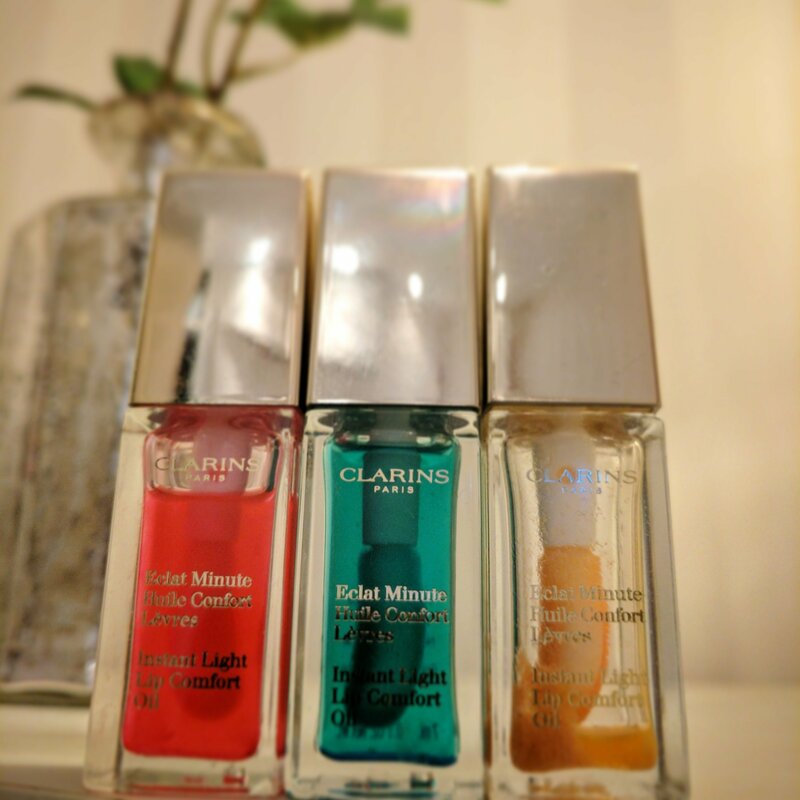 Clarins have released 7 oils to choose; Honey, Raspberry, Red Berry, Candy, Tangerine, Mint, Honey glam. The oil leaves a shiny glossy texture to the lip and some leave a slight natural tint. Mint is my personal favourite as it leaves a refreshing tingle sensation and a clear glossy shine. What I absolutely love about these lip oils is the large foam applicator. It fits the lips perfectly, especially the bottom lip and you can really layer on the oil. It may sound strange applying an oil to your lips but this isn’t a very liquidy oil, it’s almost like the texture of honey – but not sticky. There’s no stickiness at all, it feels lovely on the lips and super nourishing. 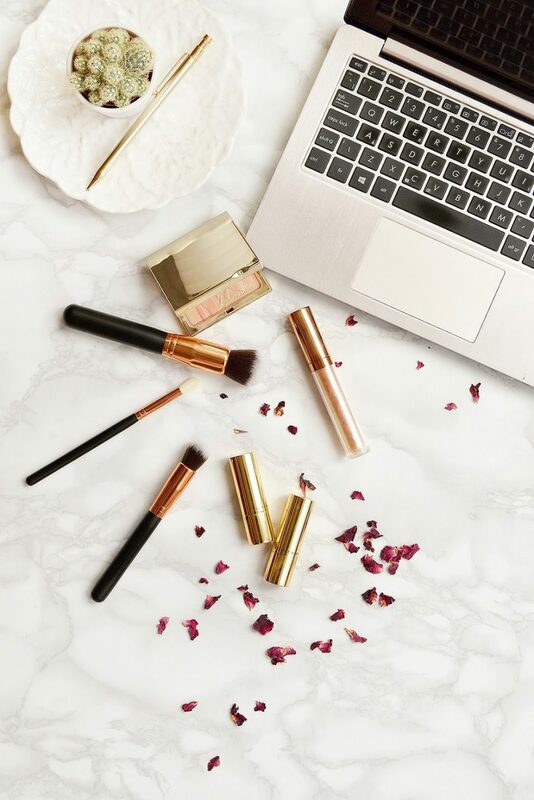 The plant formula used is 100% natural and the lip oil is rich in essential oils like jojoba, mirabelle and hazelnut. The fragrance is natural and not at all overwhelming. 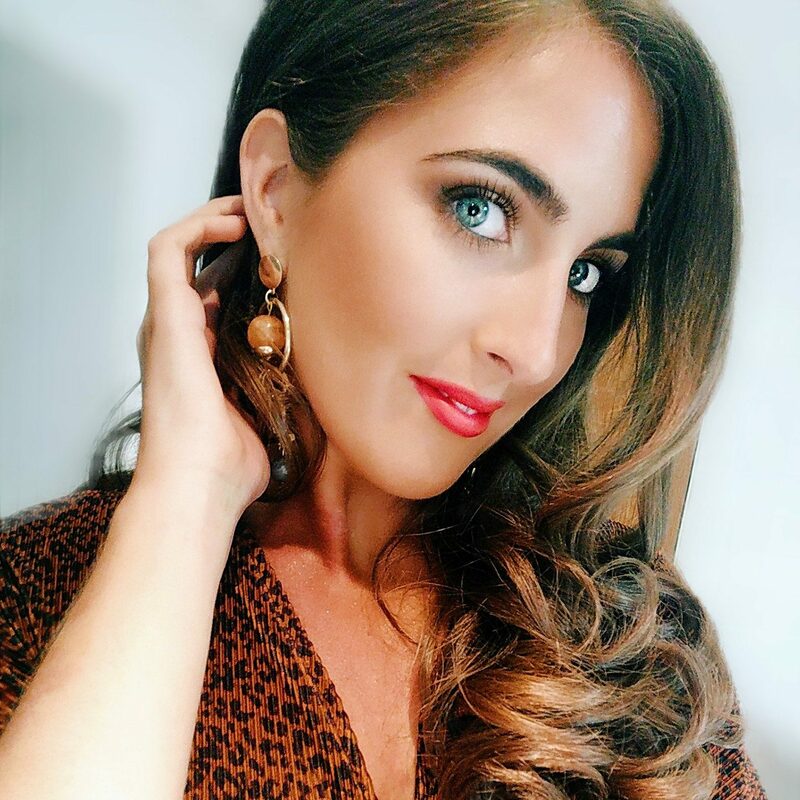 At £18 it is quite pricy for a lip balm, which is what I use it for, but it can also be used as a lip gloss as it leaves a gorgeous shine to the lips. I’m a big fan of this and I’m quickly working my way through ‘Honey’, ‘Mint’ and ‘Candy’. So what do you think about the idea of a lip oil? Is this something you’d want to try?